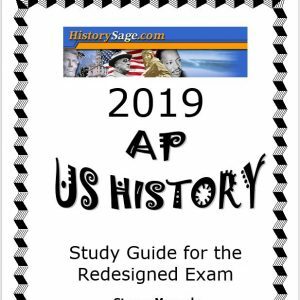 Comprehensive notes correlated to the new 2017 AP Euro notes are designed to maximize student potential on the redesigned AP Exam and in the AP Euro course! 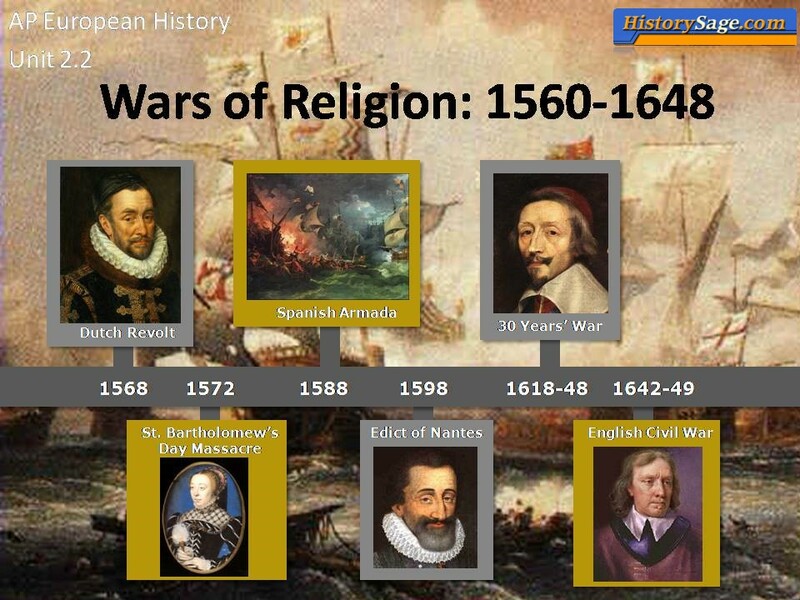 Indispensable for preparation during the crucial months prior to the AP exam! Notes available in PDF format! 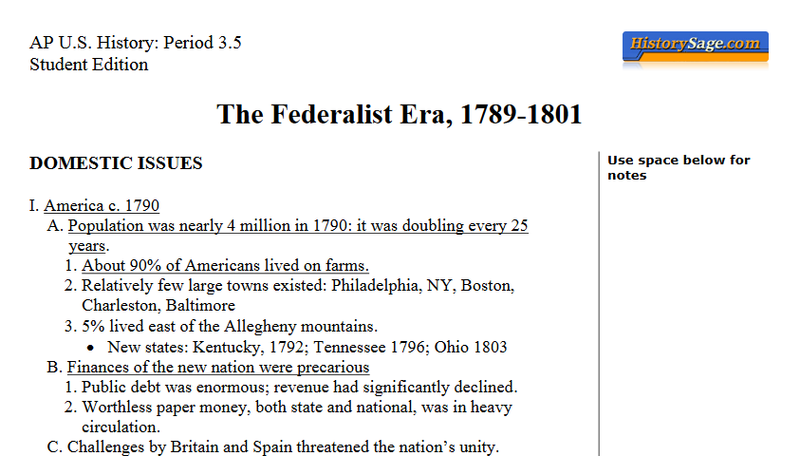 Notes formatted for Cornell-style notes! Essay questions in each sub-unit are specially designed to help students master important themes! A list of “must-know” terms is included in every lecture notes sub-unit! 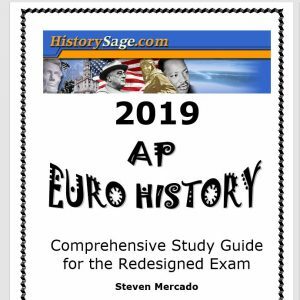 Notes are written by Steven Mercado, a former member of the AP European History Test Development Committee, co-author of the 2007 edition of the AP European History Teacher’s Guide, and Question Leader at the AP Euro Reading!